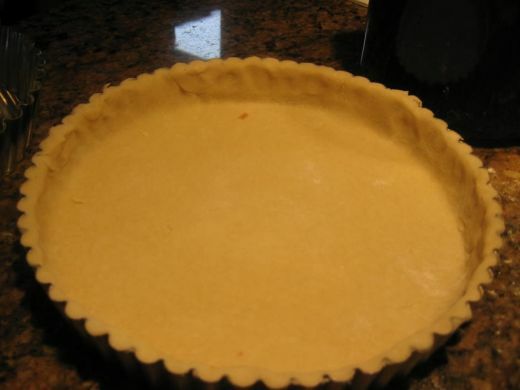 What is a Quiche? 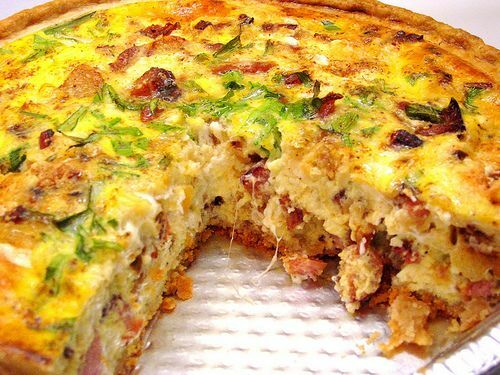 A Quiche in French cuisine is a baked dish that is based on a custard made with eggs, milk, cream, and then baked in a pastry crust. 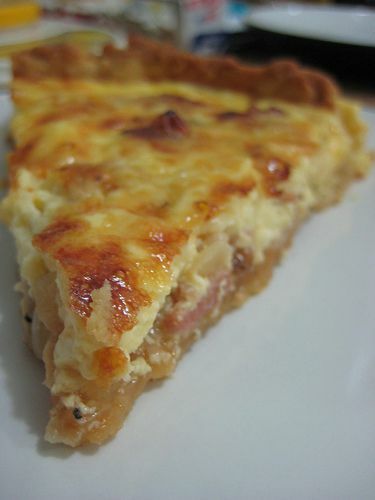 The most known Quiche is probably the Quiche Lorraine, from the region of Lorraine, The Quiche Lorraine filling has in addition of lardons in the eggs, cream and milk custard. 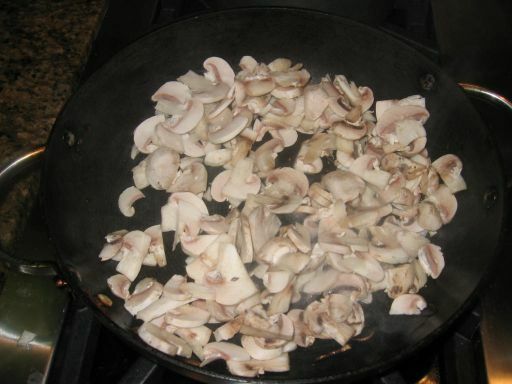 Today I am making a Quiche with caramelized onions and mushrooms. 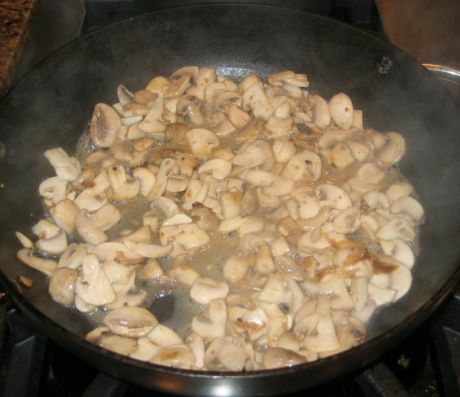 The caramelized onions gives the quiche a really good flavor and I also love mushrooms. 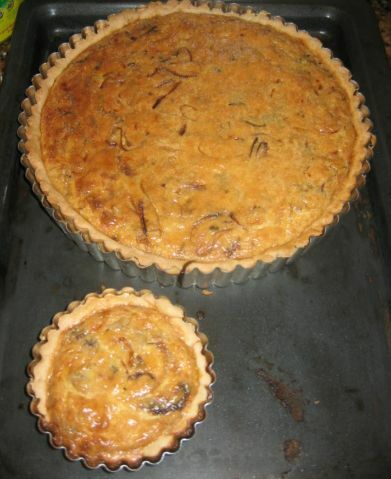 I opted to use Bouchon's recipe from my Quiche. I like it because the custard from Bouchon is quite different from the traditional custard. 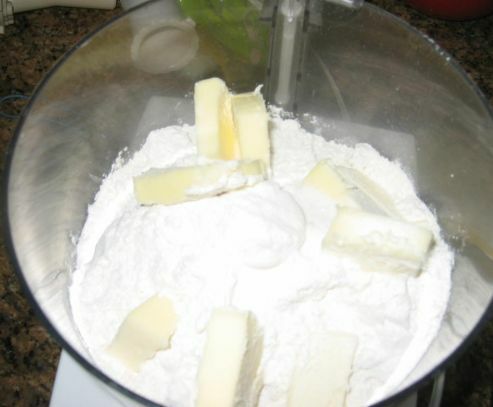 Bouchon's recipe call for a lot more milk and cream and the custard comes out soft and giggly. 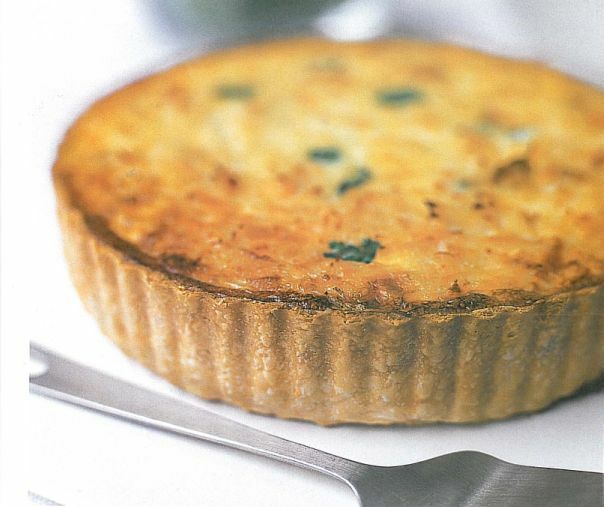 Their Quiche is quite tall (therefore requiring a lot more filling) and tremulously custardy, rich but light, with a flaky pâte brisée crust that just melt in your mouth. 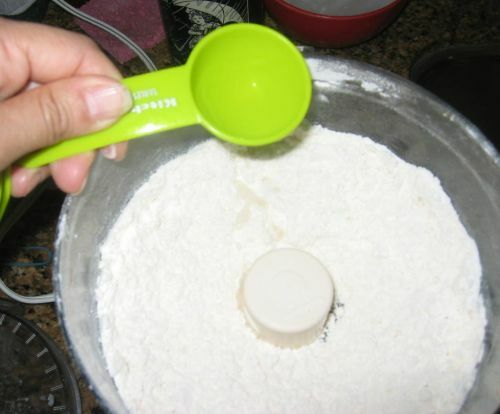 Once all the dry ingredients are well mixed, a couple spoons of water is added to the mixture. 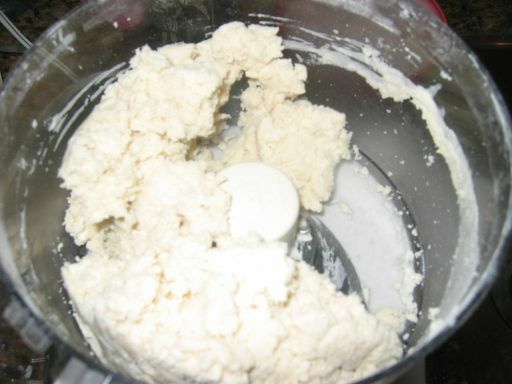 The dough is now done and has to rest in the fridge for a less an hour. 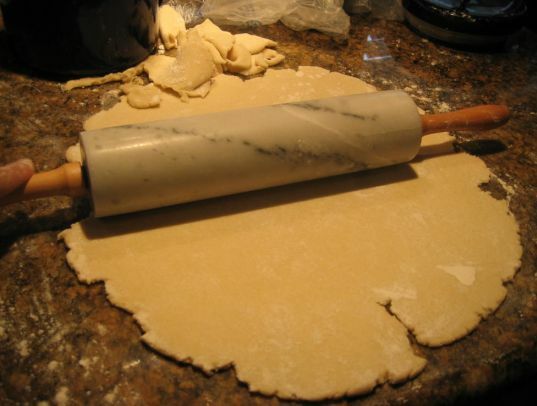 After an hour in the fridge the dough pulled out and ready to be rolled. 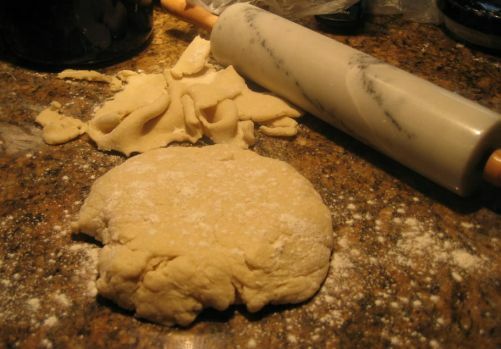 The dough is flatten into a large circle. 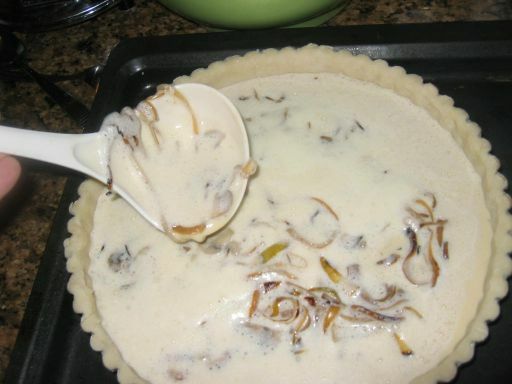 Then it is inserted inside a quiche mold. 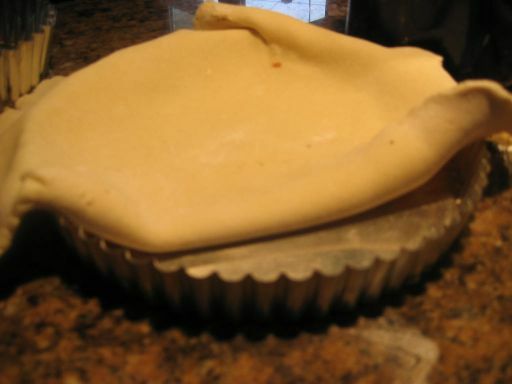 Molding the dough so it fits perfectly the mold and then it will back in the fridge until the filling is done. 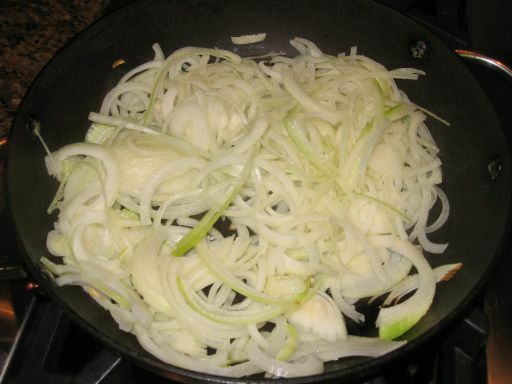 Onions are sliced and then sautéed. 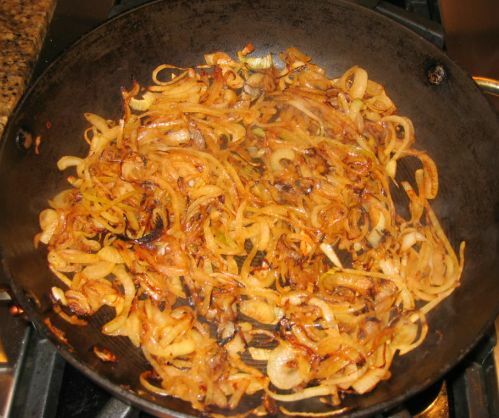 The onion are now caramelized and then put aside. ...until they released their juices. 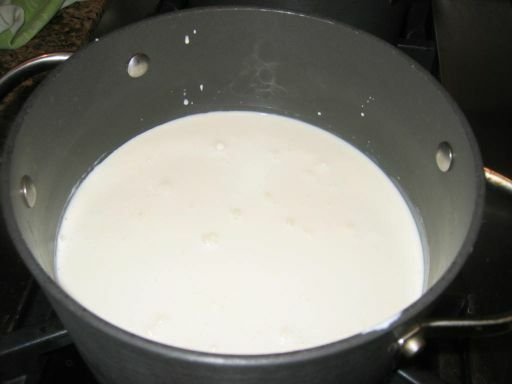 Milk and cream are brought to a boil. 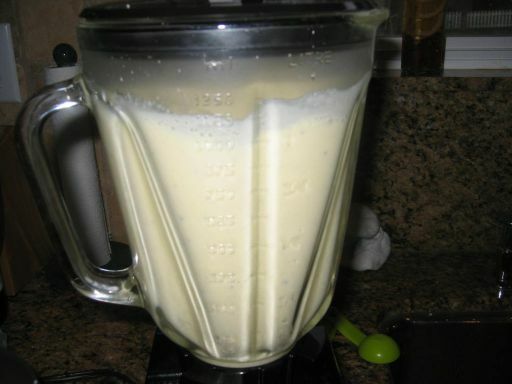 and then the hot milk/cream mixture in added and blended until frothy. 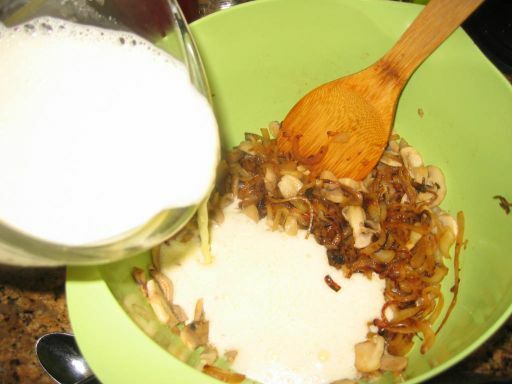 The milk/Cream mixture is then poured in with the caramelized onion and sautéed mushrooms and well combined. 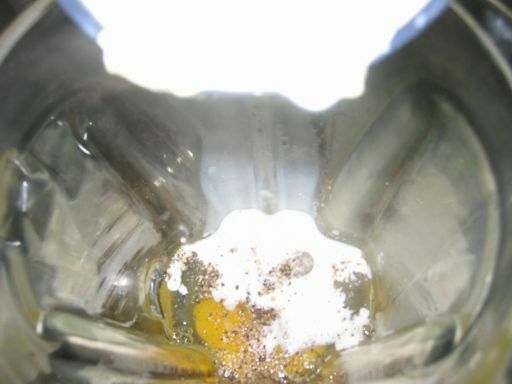 The whole mixture is then poured into the shell and then it will go in the oven for 35/40 minutes.